Your child can become a student for the day! If your child is entering 3rd grade or above, he or she is eligible to shadow a current Saint Ambrose School student. Shadow days are generally scheduled for a full school day. We will provide a hot lunch or your child is more than welcome to pack a lunch. We will do our best to have your child shadow a student that has similar interests. 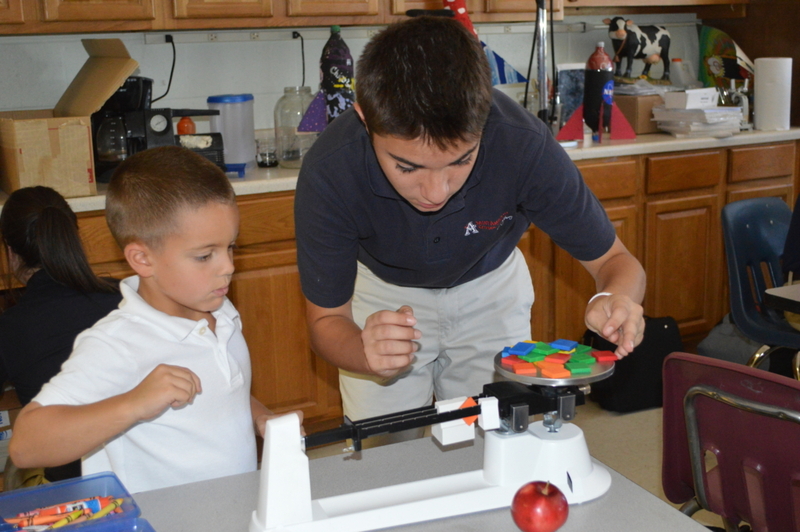 To get to know Saint Ambrose School, contact the Admissions Office at 330.460.7318.